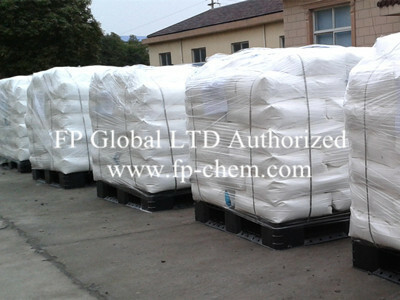 Polyacrylamide, addreviation PAM, is a glassy solid, apt to water absorbing. PAM is the speed of absorbing water varies with different derivative ions.PAM could be made to four series: no-ion,cation,anion and mixed cation and anion. 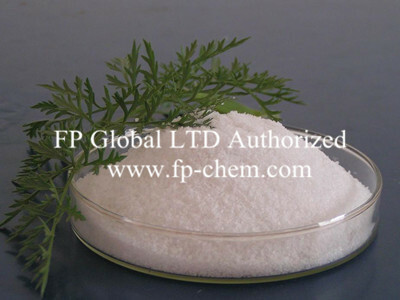 PAM is an important water-soluble compound with the properties of flocculation, thickening, cut-resisting, block-reducing dispersingetc. PAM properties vary with different derivative ions. So PAM is widely used in the field of oil extraction, mining selection, coat washing, metallurgy, chemical, papermaking, sugarrefining, pharmaceutical, environment protection, construction materials and agriculture. As a flocculating agent, mainly used in industrial solid-liquid separation process, including settlement, to clarify, concentrate and sludge dewatering processes. Applications for all the major sectors are: Urban Sewage Treatment, Paper, Food Processing, Petrochemical, Metallurgical Processing, Dyeing and the Sugar and all kinds of industrial wastewater treatment. In the paper industry can be used as dry strength agents, retention agent, filter aid. They can be greatly improved as paper quality, enhance the physical strength of paper and reduce the loss of fiber, can also be used in the treatment of white water at the same time, in the deinking process can play a significant flocculation. In the mining, coal mining industry can be used for waste water, coal washing waste water clarifier. They Can be used for dyeing wastewater, leather wastewater, oily wastewater treatment, so that turbidity removal, decolorization, to achieve the emission standards. For the tap water in the river water treatment plant flocculant. Sludge dewatering agent: Choose opposite trademark of this product according to sludge character. It can effectively do sludge dewatering before sludge pressure filtration. When dehydrating, it can generate big flocs and it’s non-stick to the filtration fabric. When filter pressing, it’s undispersed. It has high dehydration rate, the water ratio of the mud cake is below 80%. Paper making additive: It can effectively increase the strength of the papers, reduce the outflow of the fibre and filler. It can also used in white water treatment. It shows apparent flocculation effect in deinking process. The treatment of sewage and organic wastewater: The product shows an electropositivity in acidity or alkalinity medium. Thus, the flocculating settling and defecating to the sewage, whose suspended particulate with negative charge, is very effectual. For example, alcohol plant wastewater, brewery waste, MSG plant wastewater, sugar refinery wastewater, meat plant wastewater, beverage plant wastewater and textile printing wastewater. The effect of cationic polyacrylamide to them is apparent, because this kind of wastewater generally has negative charge. Water treatment flocculating agent for waterworks, whose water source is rivers water. 25Kg/bag,inner bag is PVC film,outer weaved plastic bags. Keep dry. This product is hygroscopic, so it is should be sealed and stored in a dry and cool place below 35 Celsius. The solid product should be prevented from scattering on the ground because the hygroscopic powder can cause slipperiness.